How Many Times Will Clara Leave Doctor Who? | Warped Factor - Words in the Key of Geek. 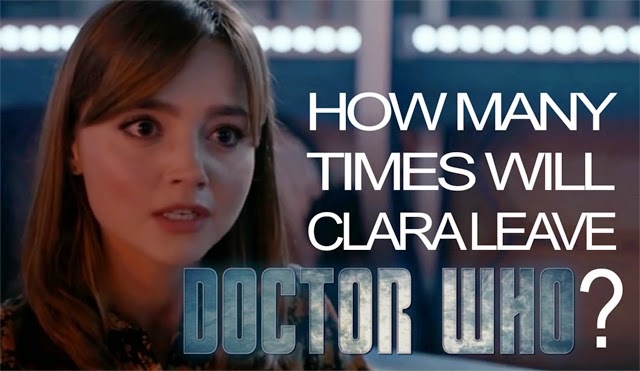 How Many Times Will Clara Leave Doctor Who? She dies! She comes back!! She shouts and leaves! She comes back!! She gets old and leaves! She's back again! !